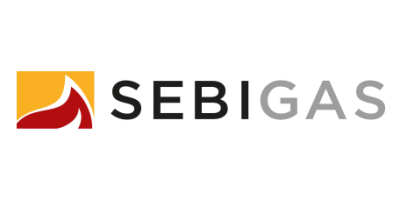 In 2011 Sebigas built the 1 MW agricultural facility for the Picasso farm. The plant, part of the SEBIFARM line of Sebigas, consists of 1 prevasca, loading system and two digesters. The plant is fed with waste from the farm such as: bovine sewage and corn silage.